Ambulance service- A life saving vehicle for critically ill people! 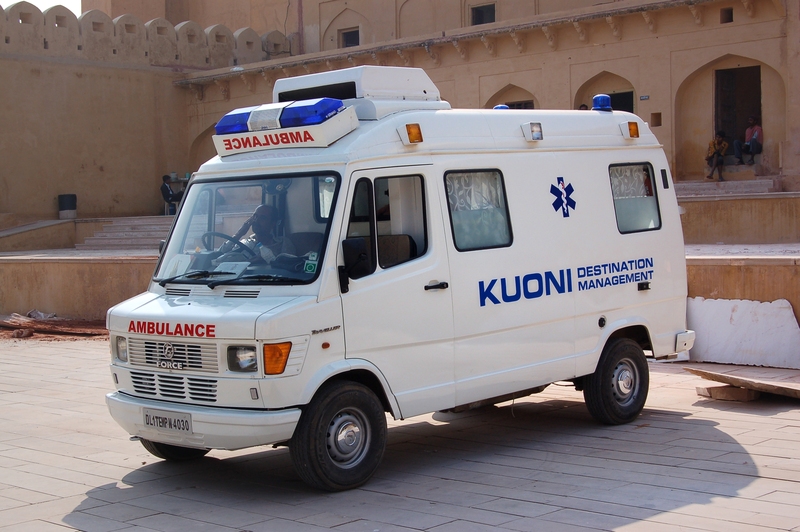 The basic role of ambulance service in Chandigarh is to cater the pre medical needs of patients. They are ever ready to give serve any kind of emergency and patient transfer. It is in short an easy access to health services. This is indeed a new method of service delivery. This was much required due to increase in demand and increase health system pressure. The main advantage of ambulance service providers in Chandigarh is that they can respond to any sort of medical trauma 24/7. They have a disciplined and organized way of working. With an expert team of healthcare workers they are best in whatever service they furnish. These ambulance are well equipped, have all sorts of expertise and ample experience to deal with any sorts of emergency. In the past ambulance was nothing less than a stretcher or a vehicle to transport patient to hospital. With the advancement in technology modern day ambulances are nothing less than a full hospital. These ambulances have well trained staff that can deal with any sorts of emergency. They can provide immediate treatment in the adjoining local area. They are trained to deal with both minor and major medical emergencies. In short it will not be wrong to say that ambulance service is another feather to the extended health system. It comes as a boon to patients who get a hospital kind treatment before reaching hospital itself. best ambulance service in Chandigarh today are equipped with all the modern day hospital facilities. It comes as a great relief to patients who earlier had to wait to reach hospital to get treated. Indeed it also acts as a life saver as immediate treatment can be given to patients who are in critical condition.